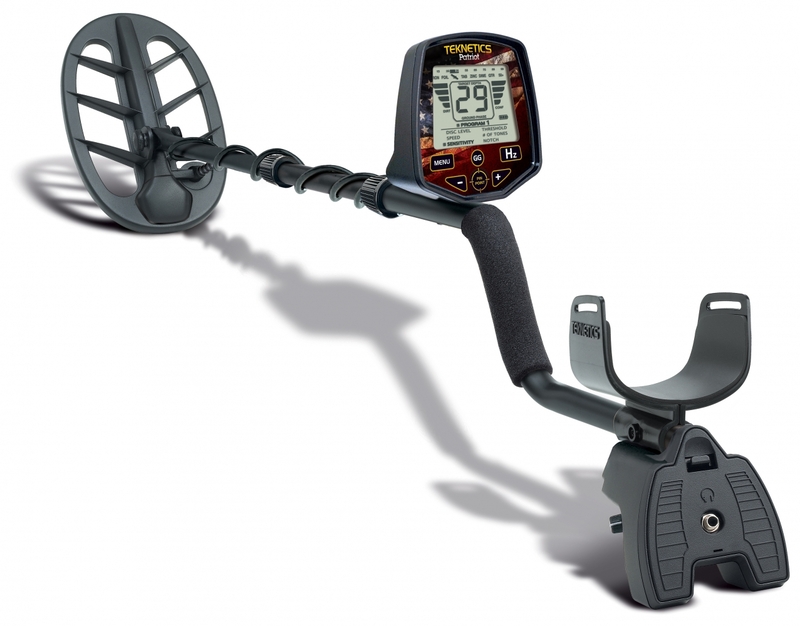 The Alpha metal detector displays target depth, Target-ID by category and has a 3-tone audio ID system. It also has a Notch feature which allows you to exclude one undesired target category. Volume, Discrimination and Sensitivity can be adjusted easily with plus and minus key pad buttons. This is a turn-on-and-go detector, easy and fun to use. Great detector for the price (like all Teknetics products). Perfect for the beginner to learn the hobby before stepping up the line to something more potent like the Gamma and Omega. Even if not a beginner, it makes a perfect backup detector or loaner for a friend who might be interested in the hobby. VERY rugged detector. Plenty deep and very easy to setup to run. Looking for a gift to buy somebody you think might be interested in detecting? This is your gift!